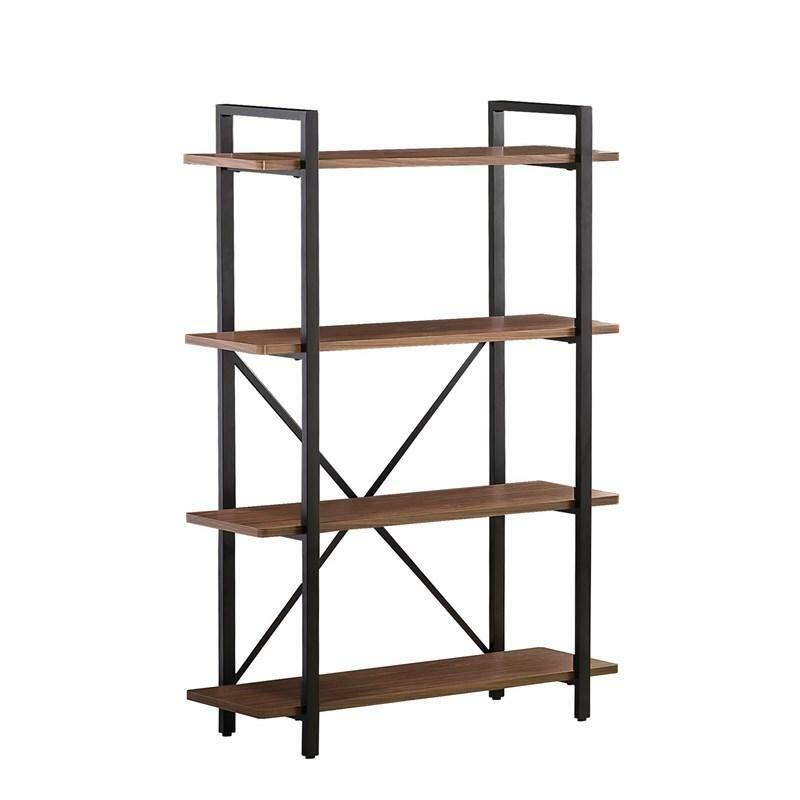 Volume 6.31 cu. 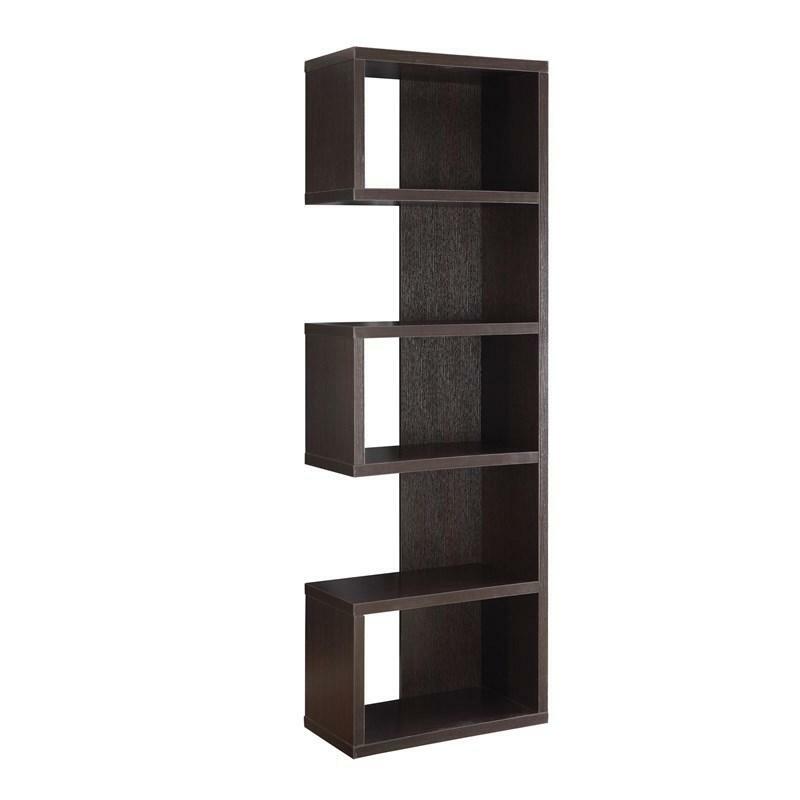 ft. / 0.18 cu. 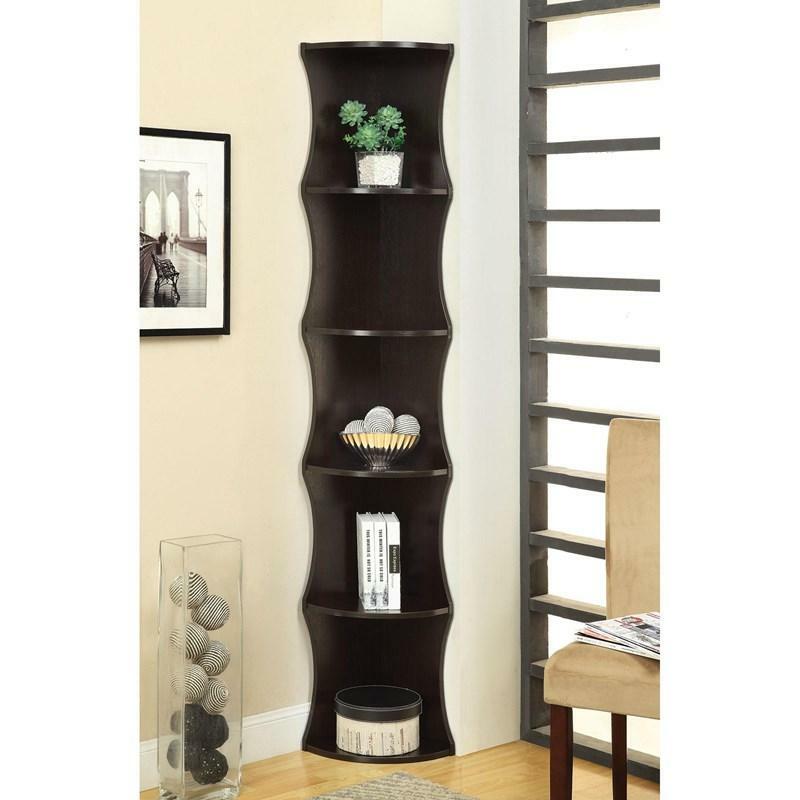 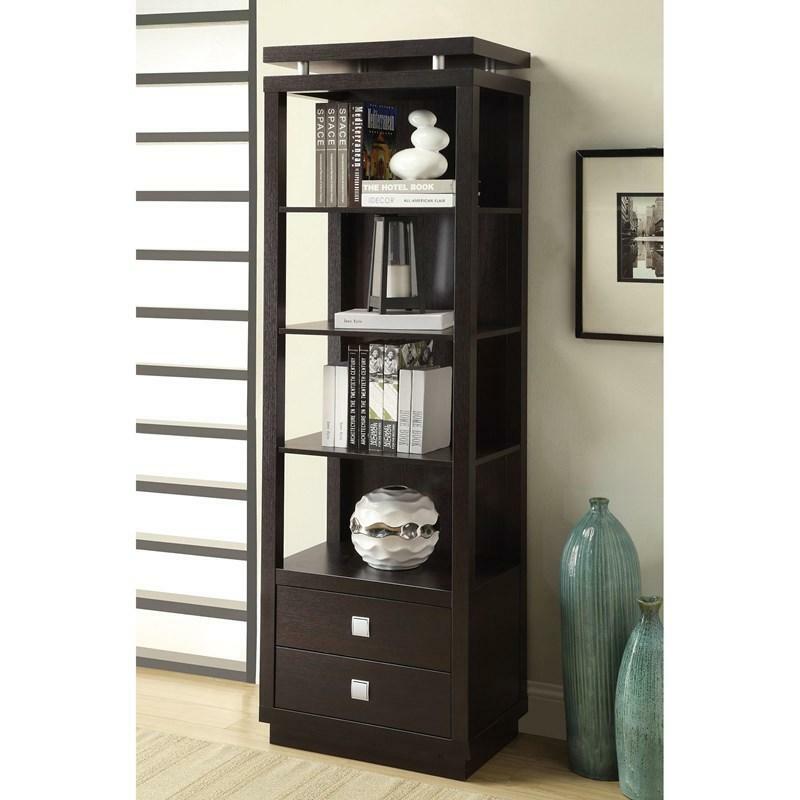 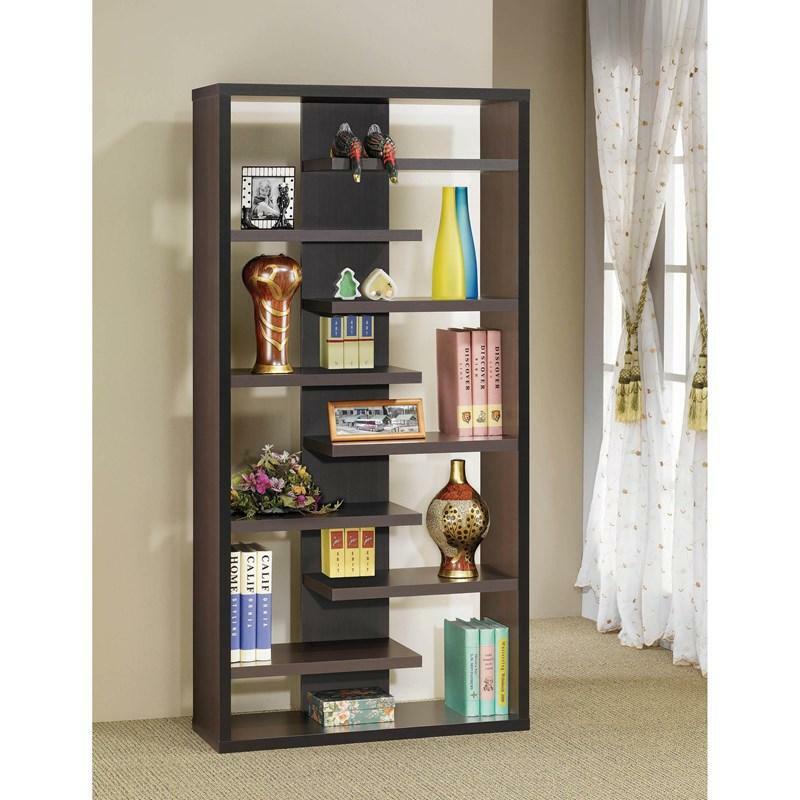 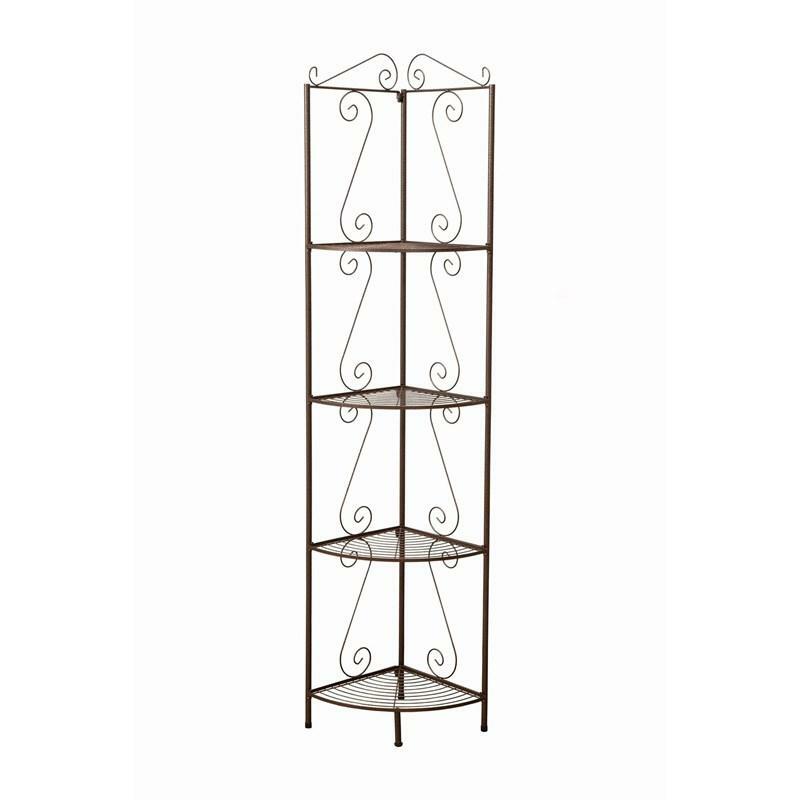 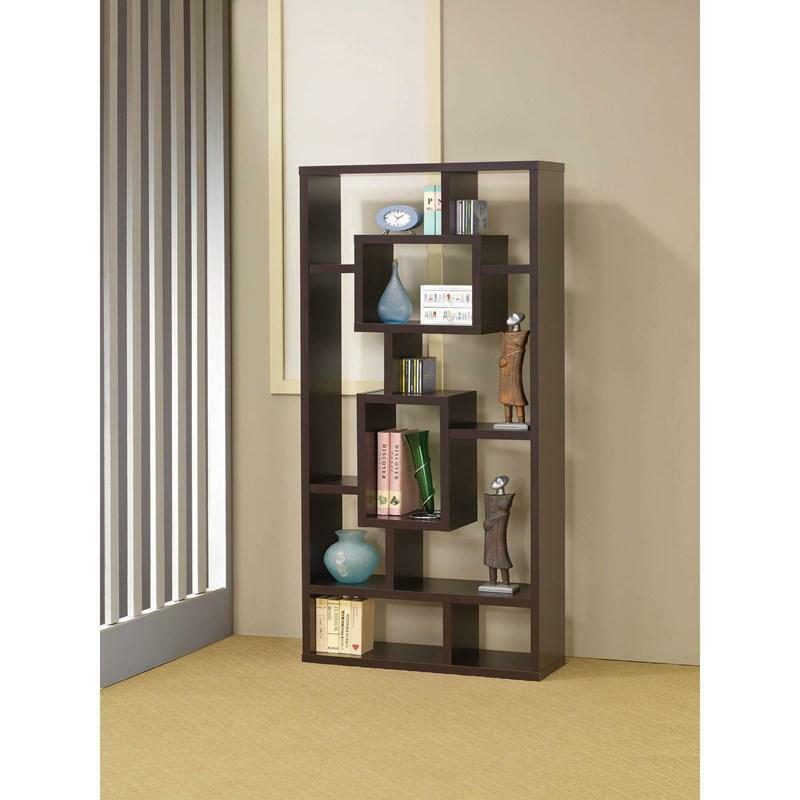 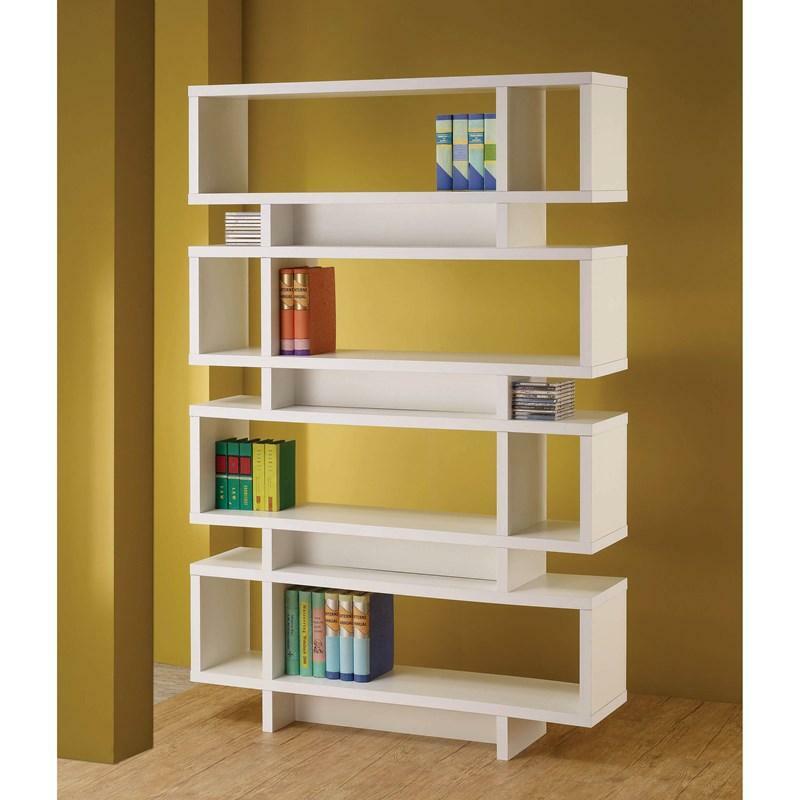 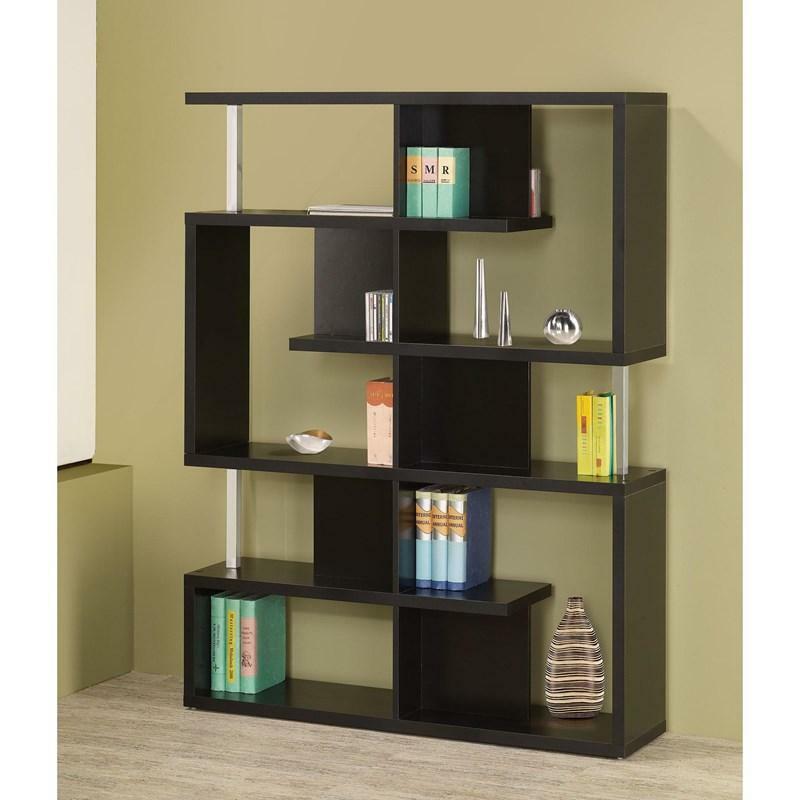 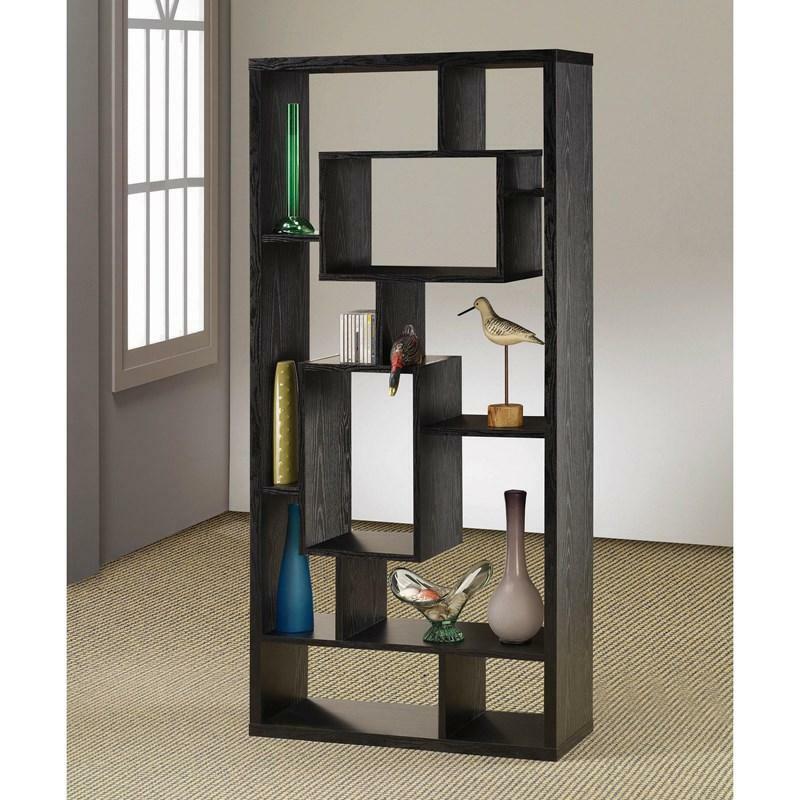 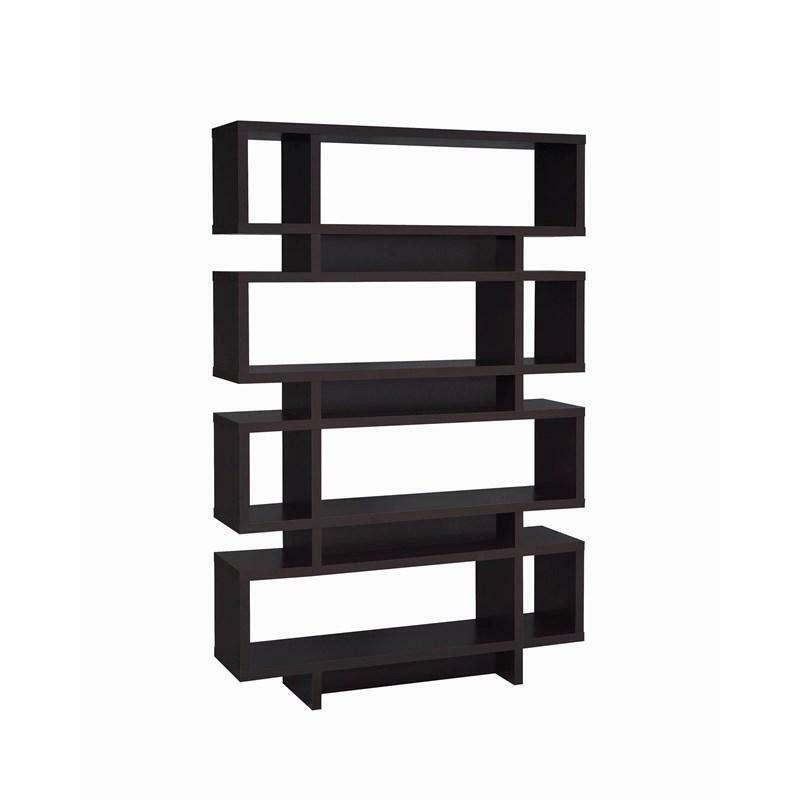 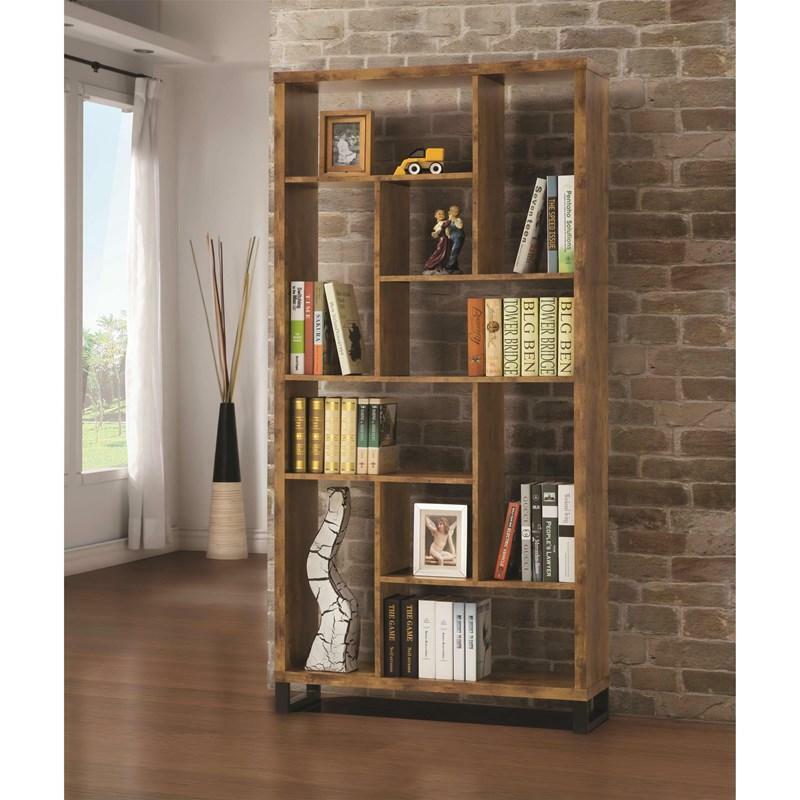 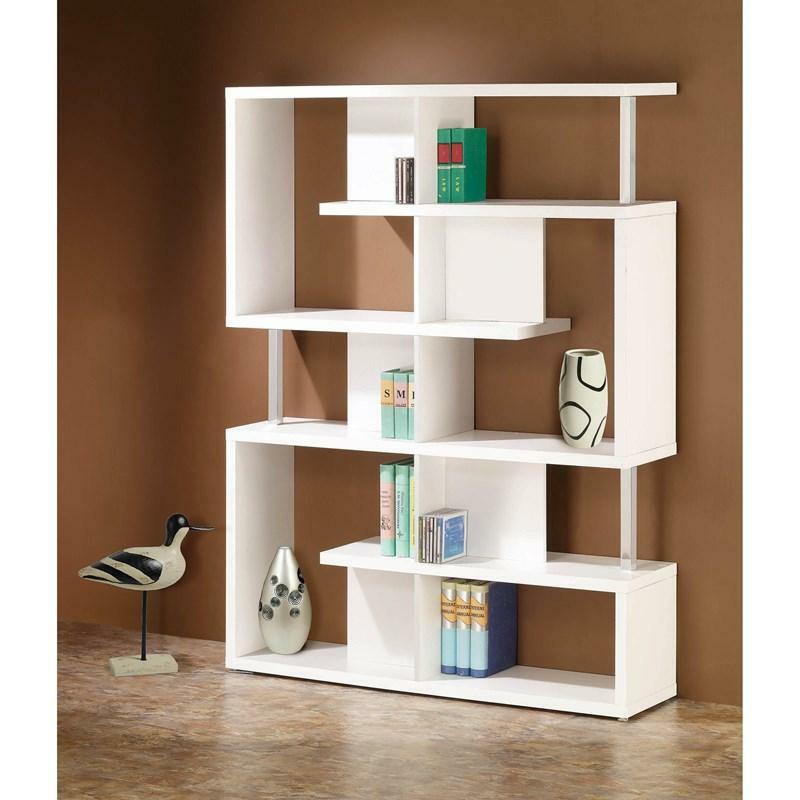 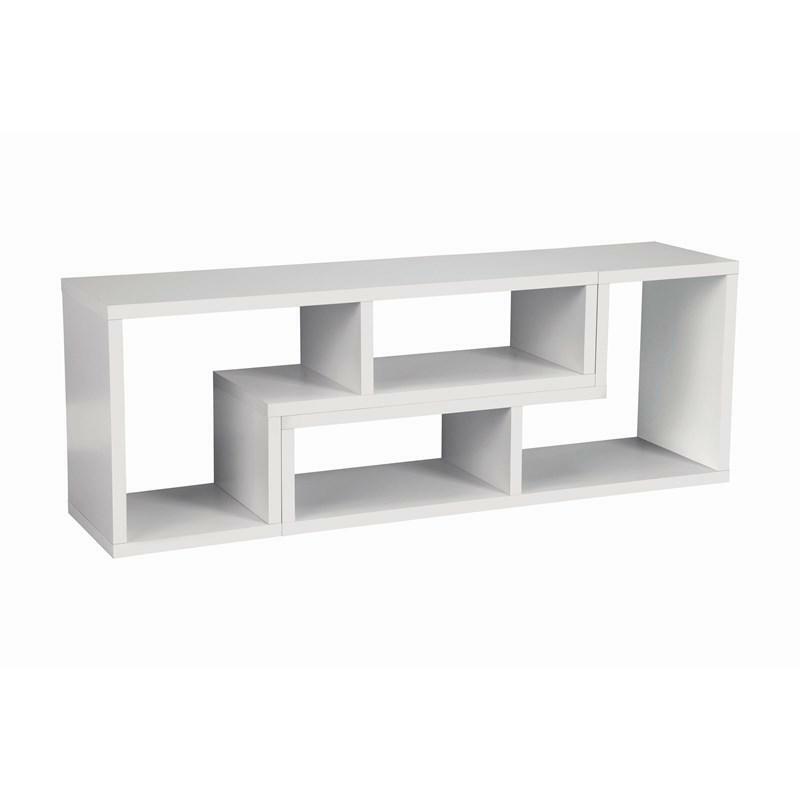 m.
This Bookcase features a contemporary style with ten shelves in an abstract design that will give a nice view to your home. 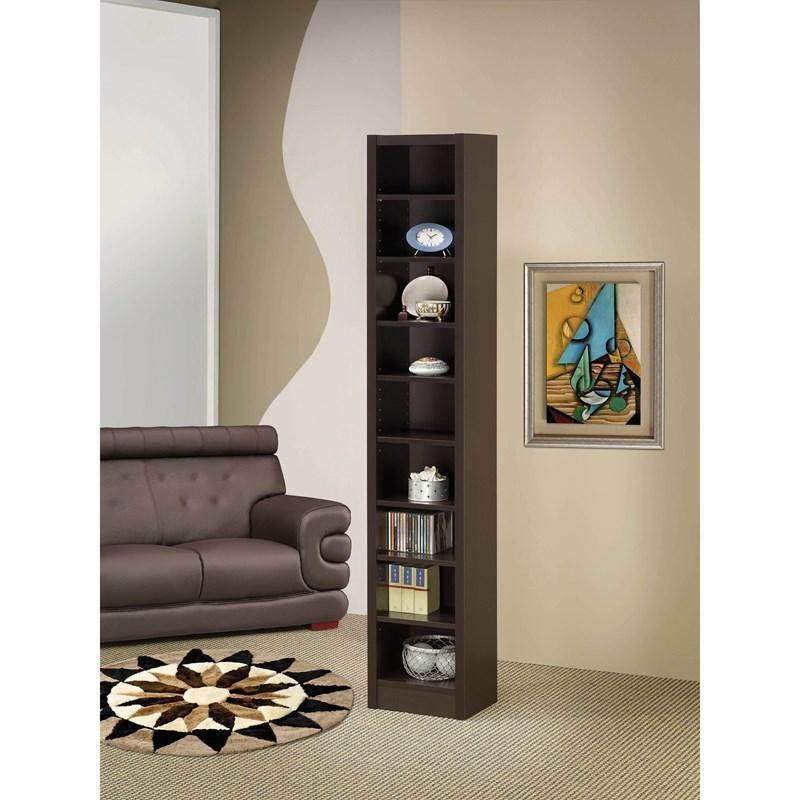 It comes in antique nutmeg finish. 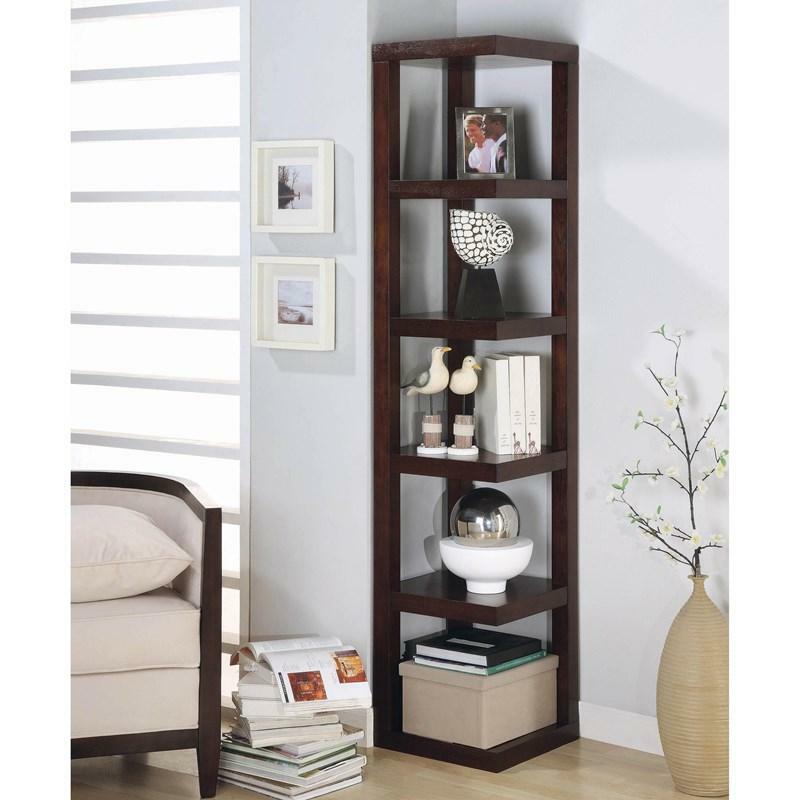 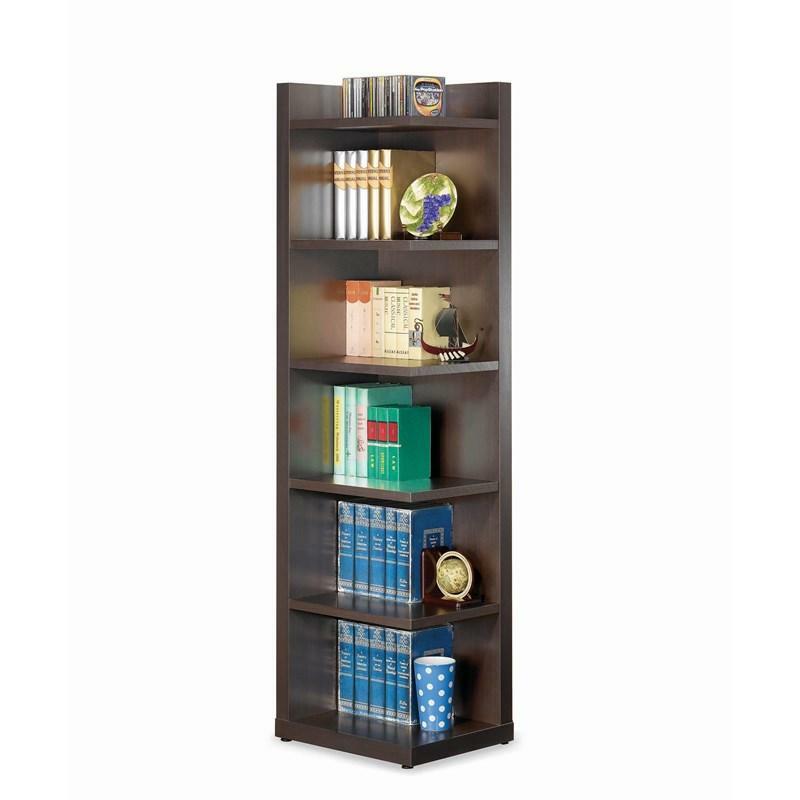 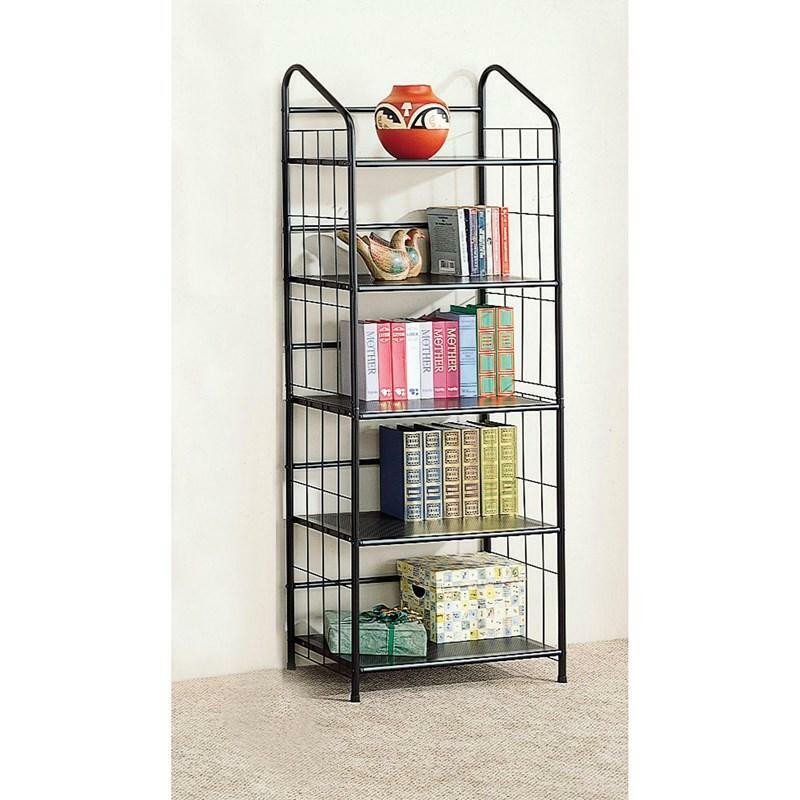 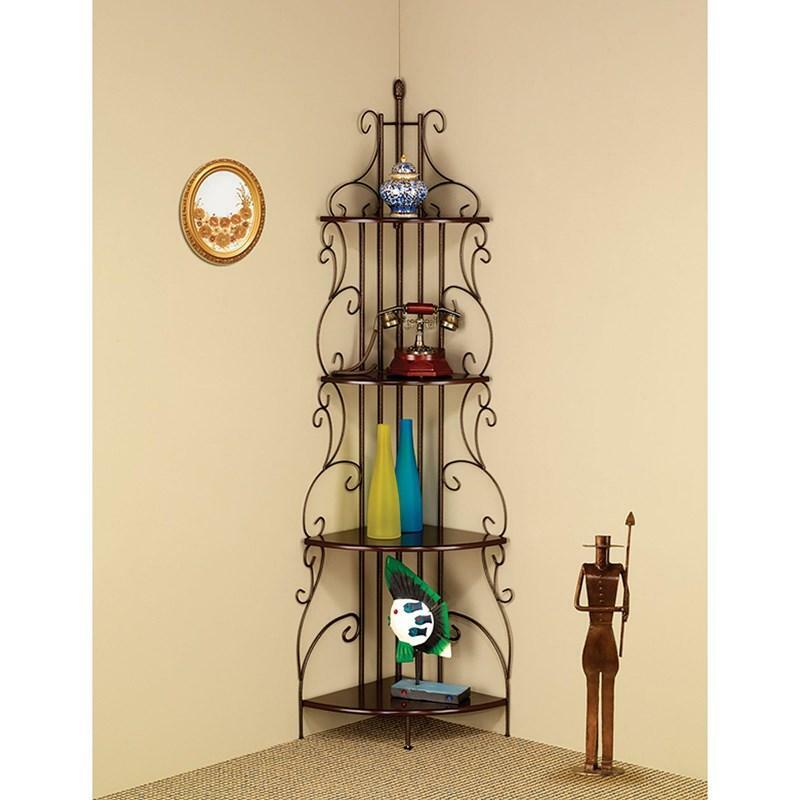 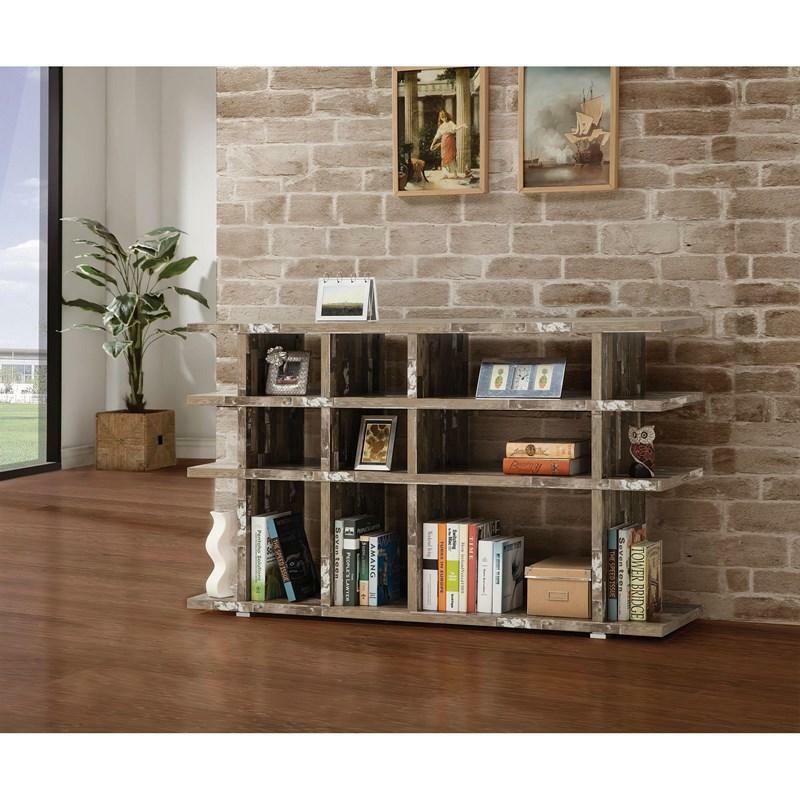 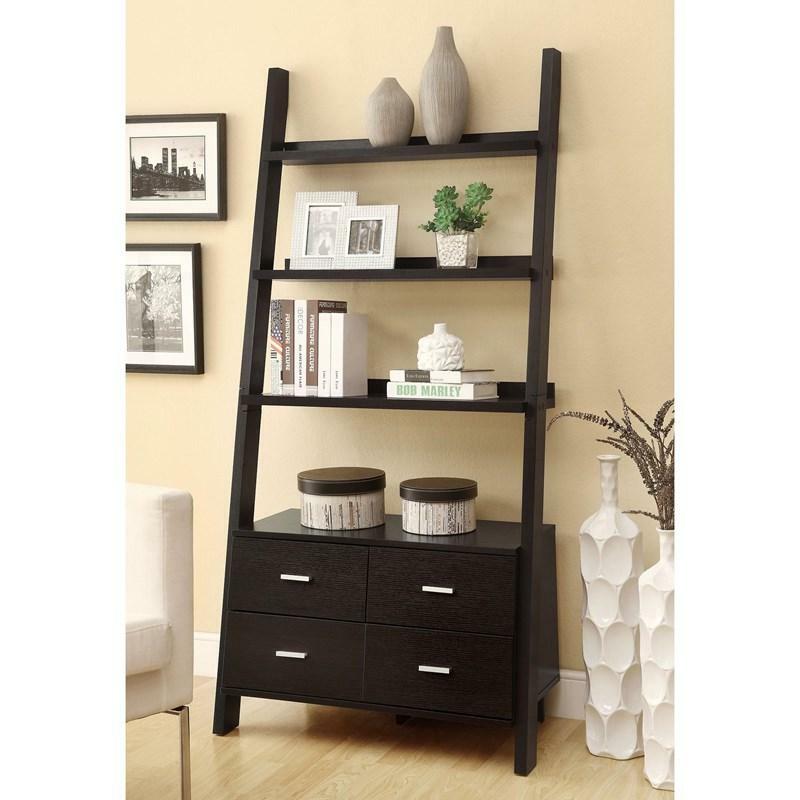 This Bookcase Corner Shelf created by Coaster Furniture features a casual style with five shelves in a creative design finished in a cappuccino color that will match any decor in your home.